First oil change at 500miles as gears were slipping and hub noisy. Hub now running a lot better will change oil again at 1000miles as recommended by a few forums. Would use Roholff oil but as it’s a new bike I don’t want to invalidate warranty. So thumbs up for oil. Note this is just enough for the 25ml flush and 25 ml fill don't overdo the flush or there isnt enough left. Well worth it. Before I changed the oil at about 1500km my hub had become quite clunky and was starting to have problems shifting. Very little oil came out so it was more of a oil addition than an oil change. Hub running much better now. Its oil, it goes in your hub green and comes out black (its ment to do that)..... keeps stuff lubed.... what more can i say. Can This Be Used In The Stormey Archer 3 Gear Hub? Can his be used to oil the stormey archer 3 gear hub that is fitted to the pashley tricycle? 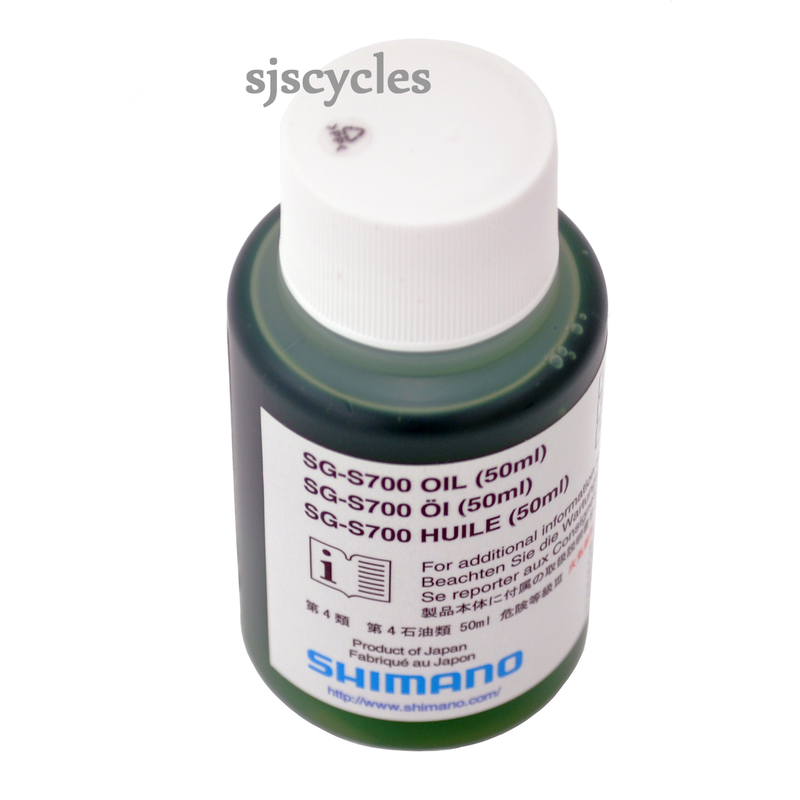 Unfortunately this oil is not suitable for use with a Sturmey Archer hub, they do however do their own grease which we stock and is SJSC part number 23876.